Y’all have made it clear that you’re as crazy about tiered trays as we are. So we thought, what better post to write then one focused on tiered tray accessories. We gathered together some fantastic small shops and wanted to share with you their adorable items! With weather changing and Spring right around the corner, we wanted to be helpful! We’ve themed out and styled three tiered trays. One is ready for Spring; one is Easter themed and the last a fun coffee station tray. All three filled with tiered tray accessories we think you’ll go crazy over. When we started hunting for the perfect tiered tray accessories to share with you, we didn’t have to look far. 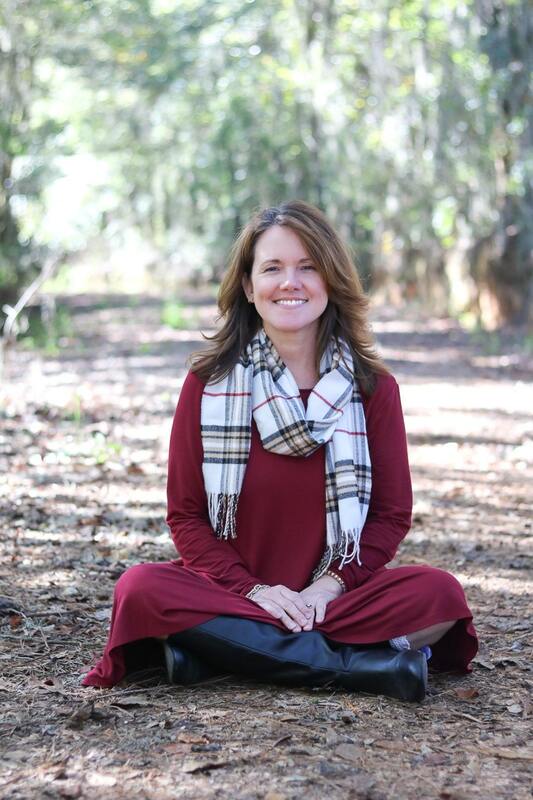 One of our favorite Instagrammers from our Christmas and Valentine’s tiered tray posts also runs an Etsy shop, and we thought we would start off showing you Kelly’s goodies. When we reached out to Kelly to see if she’d like to be featured in our tiered tray accessories post, she jumped at the chance. 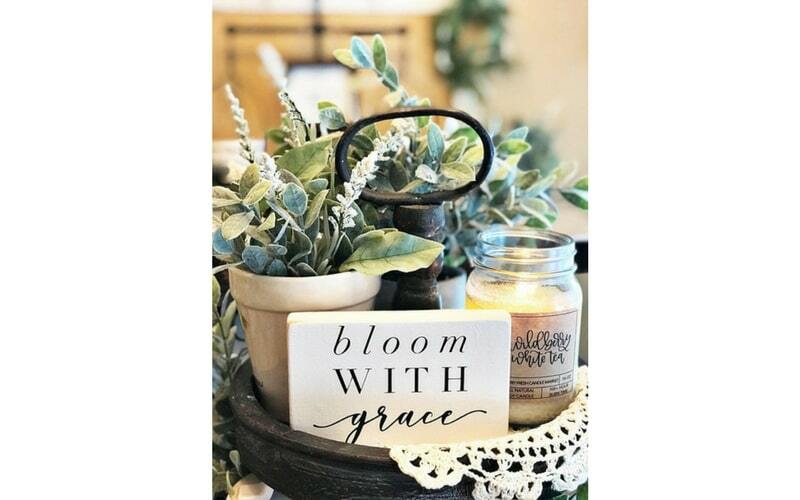 We felt so blessed and honored to share her “Bloom With Grace” wooden sign. The black and white are classic, and it’s excellent on this Spring themed tray. Click our link and check out all her goodies at her Etsy shop. You won’t regret it! 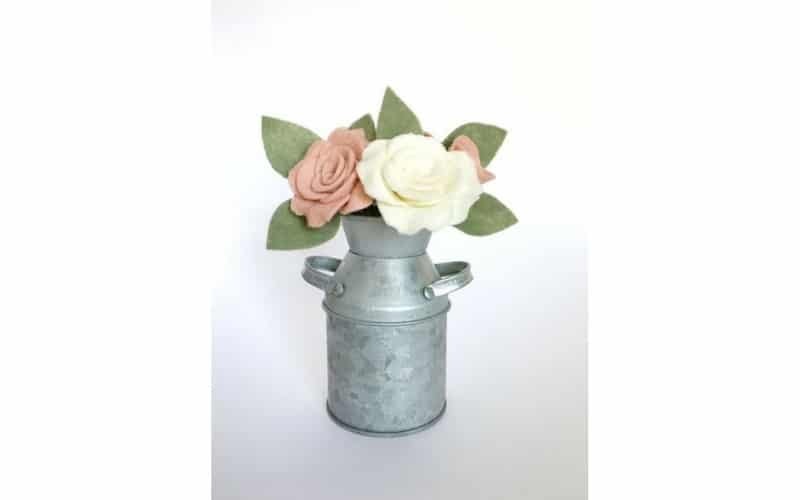 This galvanized felt flower bouquet is made by Sarah. All of the felt flowers are cut and assembled by hand, and therefore no two flowers will be exactly alike. 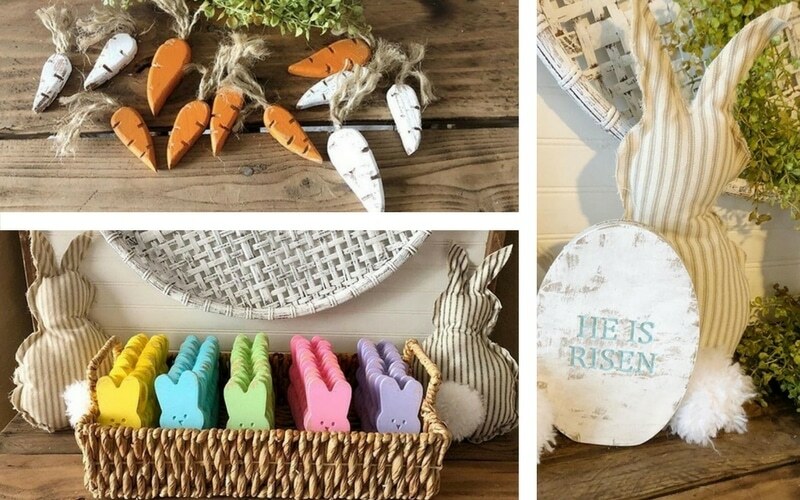 She makes custom orders, and these are perfect to add to your Spring or Easter home decor. Check out her hair accessories while you’re clicking around her shop. 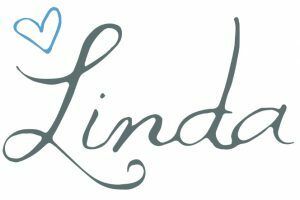 Liz sells her items from her Instagram and Facebook pages. It’s a simple direct message, and you’ll be on your way to accessorizing your home and tiered tray with her precious signs. The 3-D look is super unique. Gifted doesn’t begin to describe the talent Christie possesses. She uses acrylics to hand paint her canvases, and they are stunning. 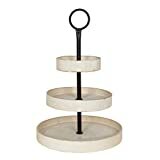 These adorable chippy spindles are cute additions to any tiered tray. We featured them nestled in our coffee tiered tray and think it is the icing on the cake. 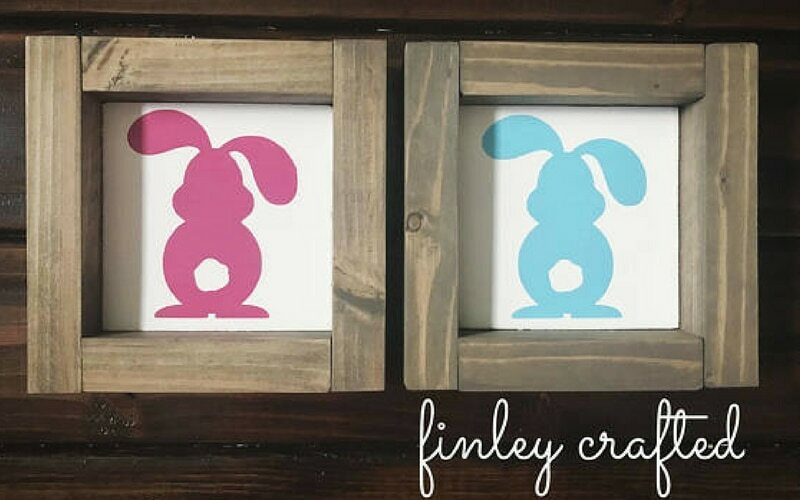 As if fluffy pink or teal bunnies aren’t cute enough, over at Finley Crafted they make these irresistible bunny tail signs for Easter decorations. Oh, my! They are even sweeter as part of our tiered tray accessories! Y’all need to hop over (see what I did there) and check out the shop! Raise your hand if you love to eat Peeps. If you do, you won’t be able to stand the cuteness of these chippy wooden Peeps Wendy makes. The carrots are a must for your Easter tray as well. This Easter egg with the real reason for Easter, “He Is Risen” belongs at the top of your tray. It’s a day to celebrate for sure! 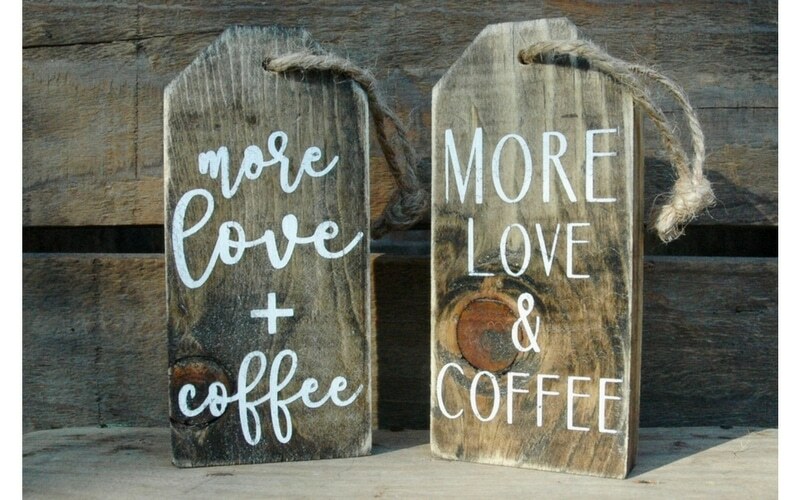 Sister’s, Allison & Janice sent us these two wooden coffee tags, and they look amazing on our coffee-themed tray. Having a coffee station is a must, and a tiered tray allows you to keep all the necessities in one area. 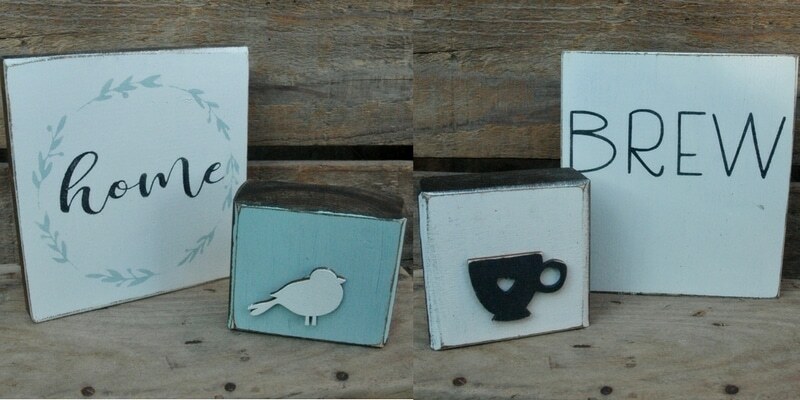 You’ll need one of these chic tags in your coffee area or maybe one of Hazel Grey’s other great items they offer in their Etsy shop. What’s a coffee station without a sweet tea towel nearby? 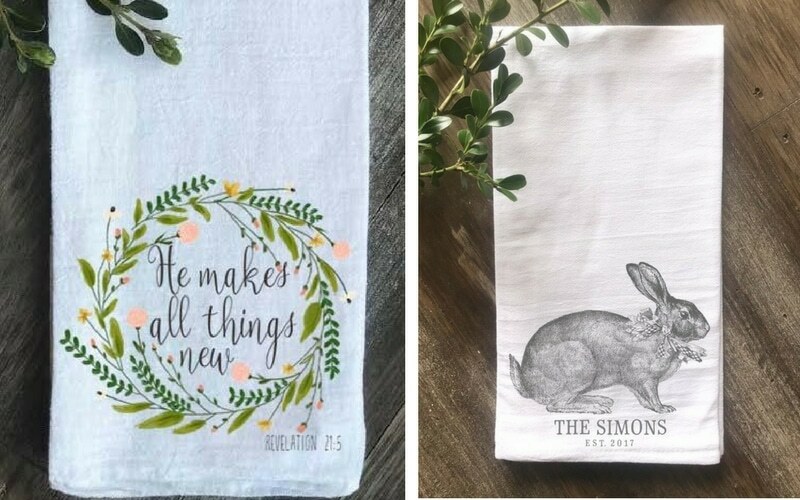 Stephanie handmakes tea towels and even personalizes them as part of her shop. The flour sack tea towels add a perfect touch of spring charm to your kitchen décor. They would make a sweet napkin/place card on your Easter table, personalized with each guest’s name. 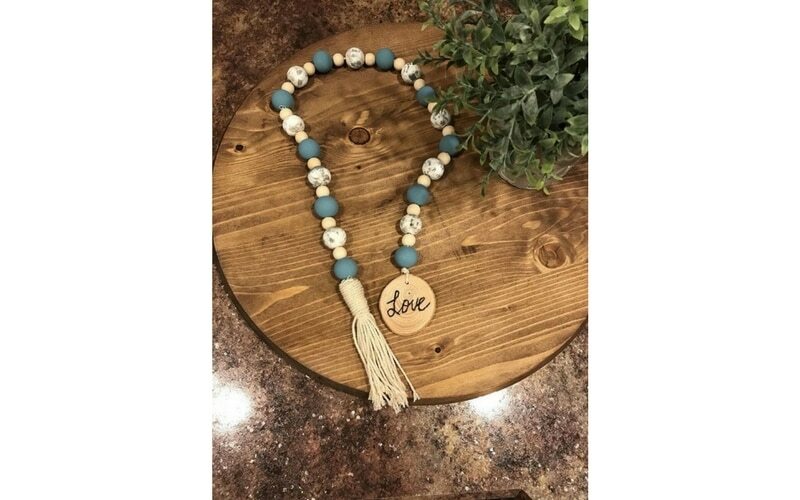 Amber just added wooden beads to her Etsy stores, and we feel so blessed to be one of the first to feature them. They are to die for! 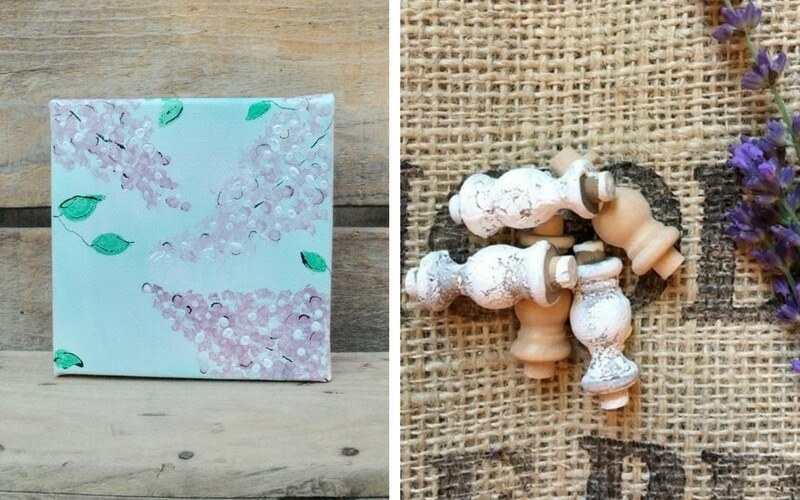 The blue color screams spring and the chippy white beads are everything farmhouse! 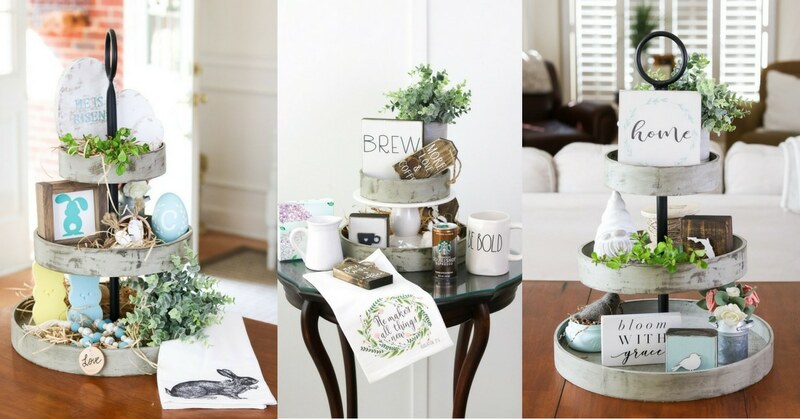 We loved gathering these tiered tray accessories together for you. We think they are a must and that you will have the chicest farmhouse this Spring by incorporating some new accessories in your home. I think I’ll do one of these for Easter. Did one for my honey for Valentine’s Day. You should do one. They are so much fun and many of these items for sale are very reasonable. Beautiful post – so soothing and calm. Love the tiered ideas – I have a tiered succulent planter in my garden that I love! Thank you Jennifer! We loved styling them and partnering with some talented folks.